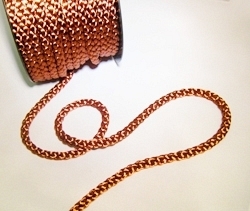 Soft 8mm Cord In A Variety Of Colours. Ideal For Upholstering and Costumes Making. 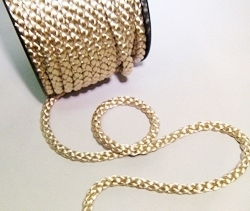 Crepe Cord 25 Mtr Roll Beige. 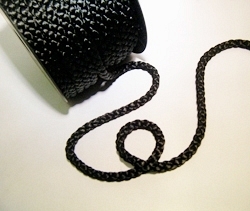 Crepe Cord 25 Mtr Roll Black. 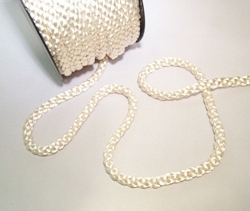 Crepe Cord 25 Mtr Roll Cream. 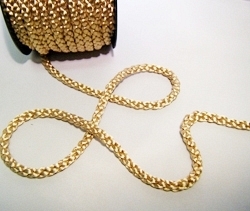 Crepe Cord 25 Mtr Roll Dark Cream. Crepe Cord 25 Mtr Roll Dark Pink. 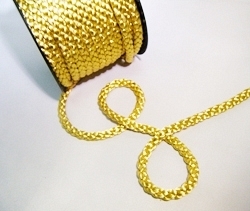 Crepe Cord 25 Mtr Roll Gold. 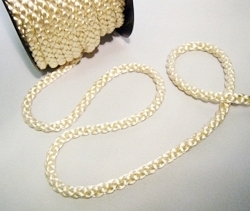 Crepe Cord 25 Mtr Roll Ivory. 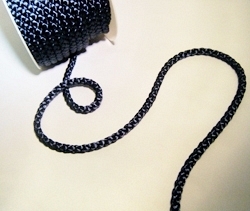 Crepe Cord 25 Mtr Roll Navy Blue. 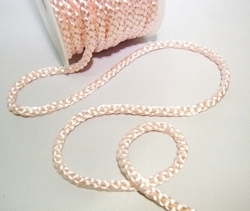 Crepe Cord 25 Mtr Roll Pink. 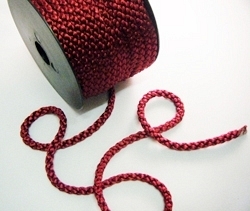 Crepe Cord 25 Mtr Roll Red.